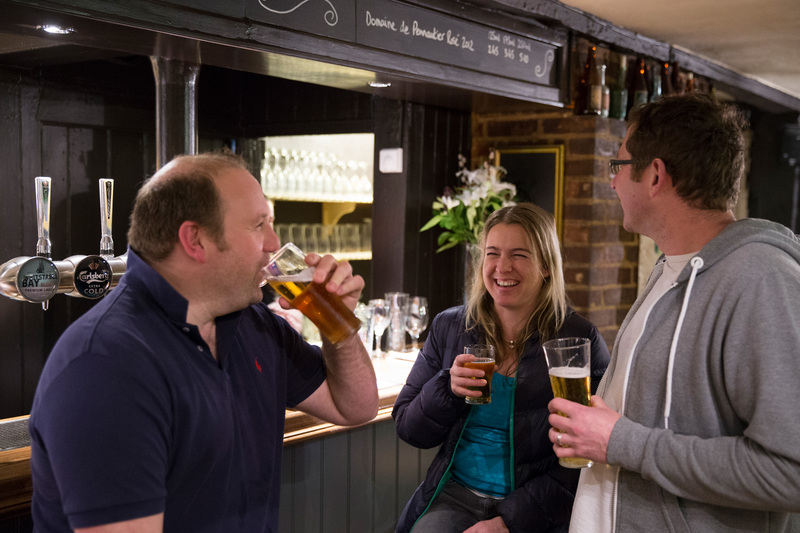 Home to Farncombe’s finest ales, Dave Long welcomes you to The Three Lions. 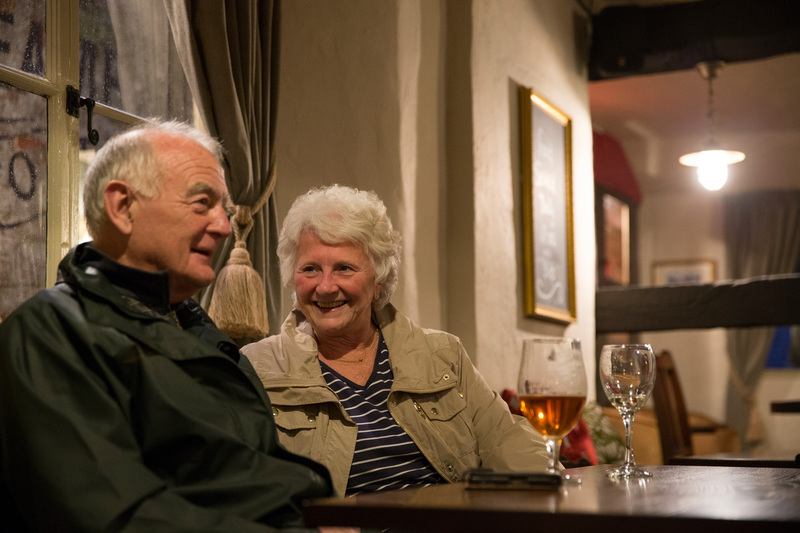 A traditional and historic village pub serving perfect pints, tasty homemade food and a superb line-up of live music. 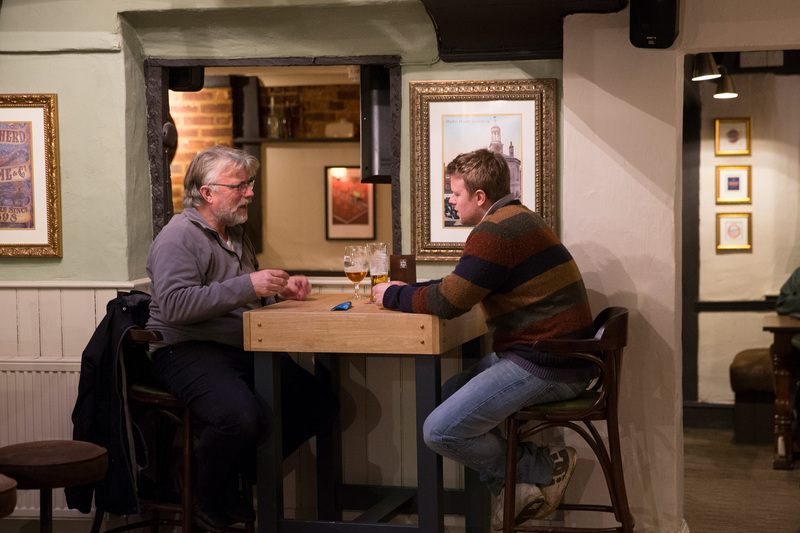 Dating back to the 18th century, it’s a characterful, cosy pub with authentic oak beams, a roaring real fire and a warm, relaxed atmosphere - though things kick up a notch several times a week when great local bands perform. 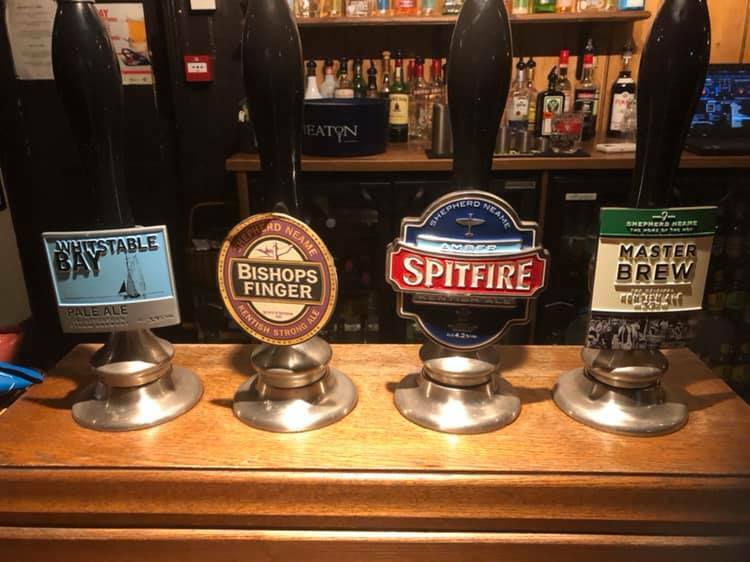 Award-winning ales and lagers at The Three Lions come courtesy of Britain’s oldest brewer, Shepherd Neame, and can be enjoyed either in the comfortable bar area or outside in a spacious beer garden. 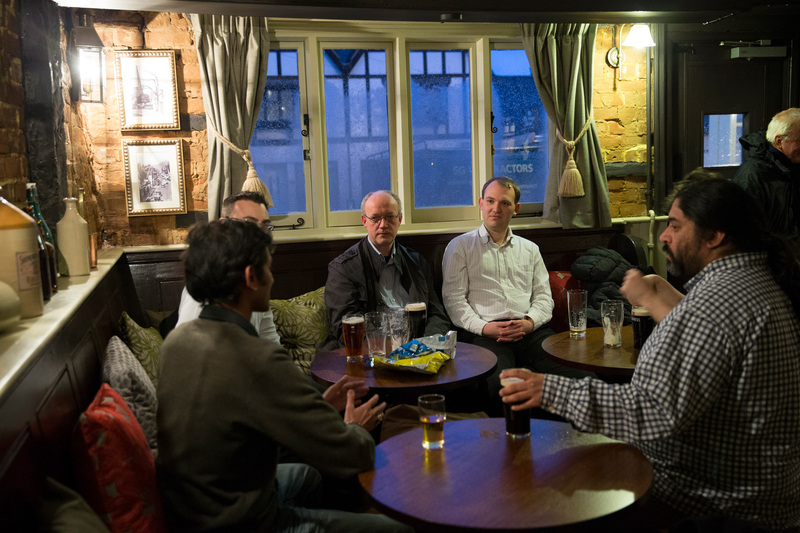 Beer is only part of the story here though, with world wines, locally sourced food and daytime coffee and cake providing yet more reasons to visit. 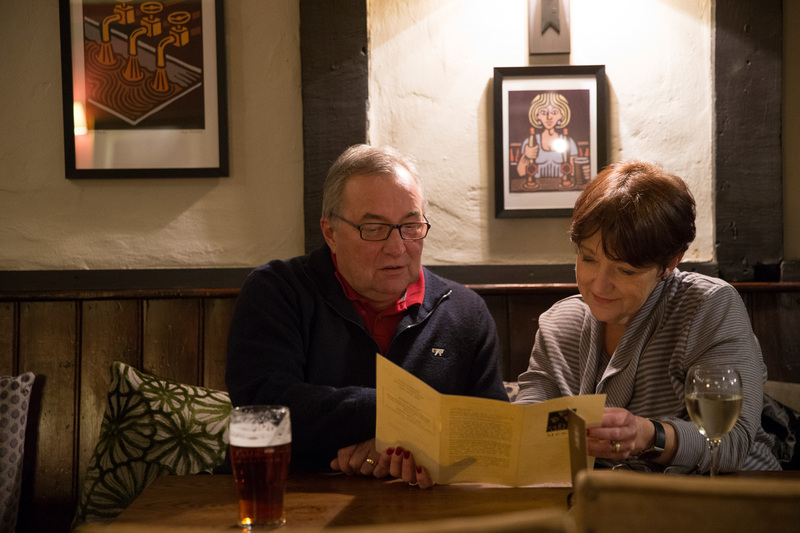 Whatever brings you here - whether it’s the beer, the bands or the brilliant hearty food - a warm welcome will always await. 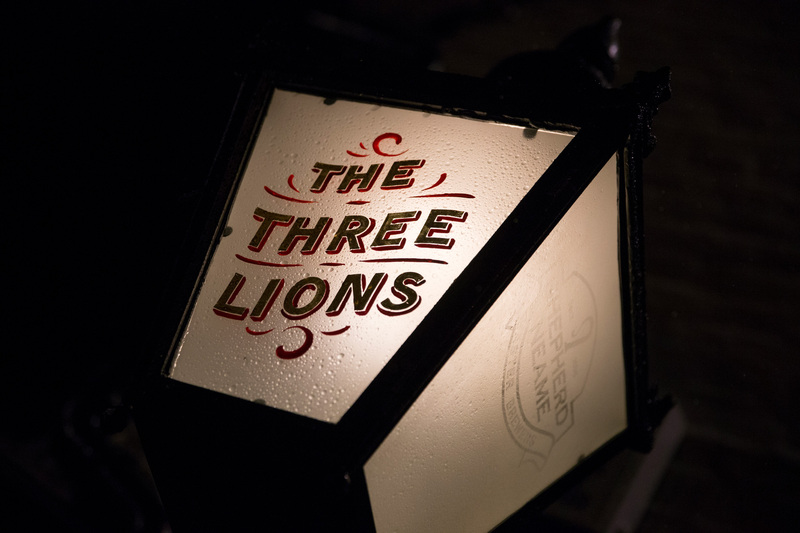 The Three Lions pub in Farncombe is set in a residential area of the village which lies just outside the town of Godalming, in Surrey. 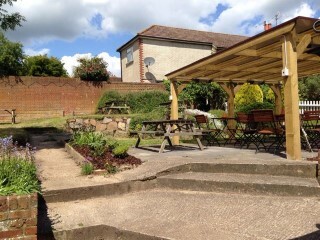 Those driving here will be pleased to know there is parking available for up to 15 cars.